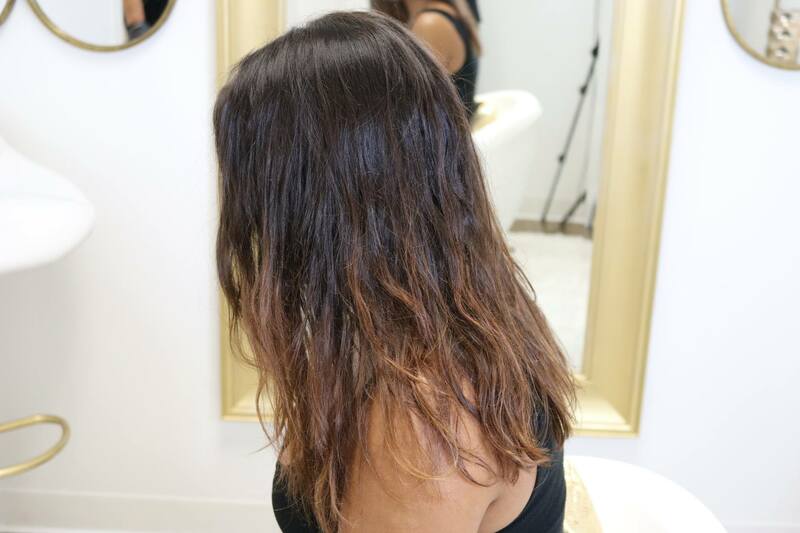 Christina White Salon specializes in Keratin treatments. 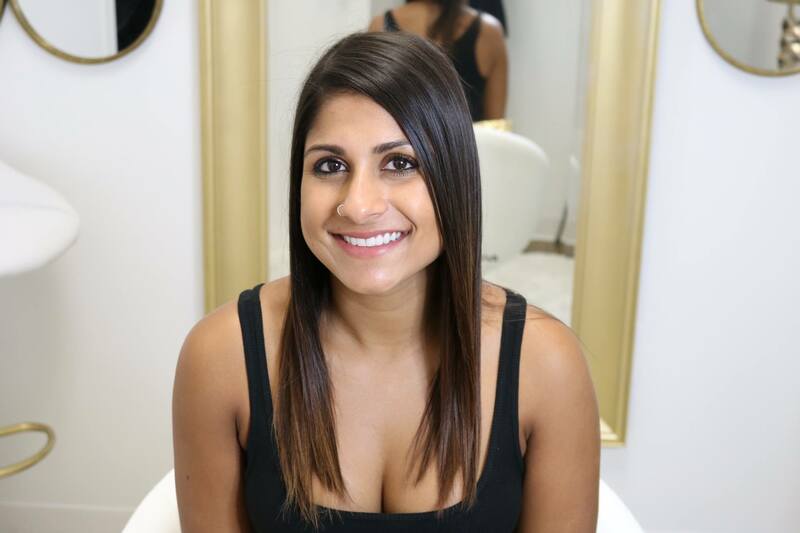 Keratin treatments are a safe, effective way of straightening frizzy and light waves or smoothing curly and extra curly hair. No longer will you need to use a flat iron. 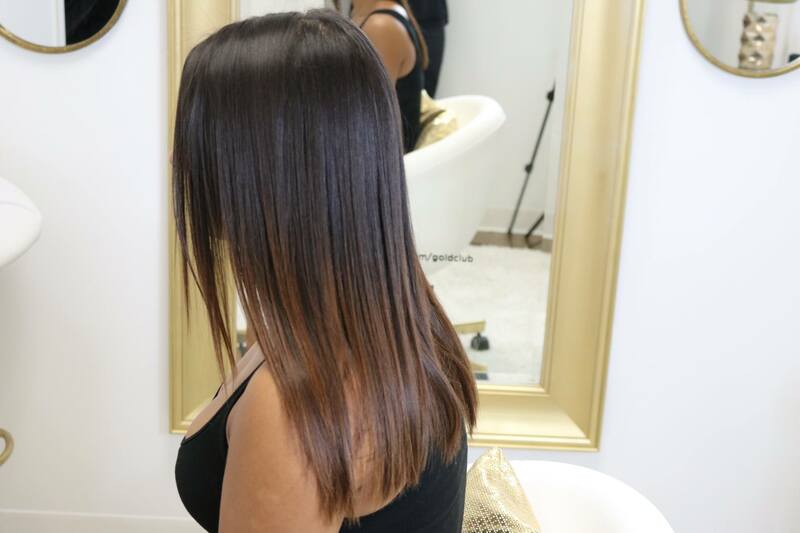 The Keratin treatment laminates down the cuticles of your hair which results in beautiful, straight, and healthy hair. We use Keratherapy for all keratin treatments. Keratherapy is the most advanced keratin smoothing treatment aailable today. It offers the greatest amount of curl reduction possible, along with amazing shine and “no-frizz” smoothing. Whether your hair is coarse, unruly, extremely curly or very resistant, we have a formula and application for you. For exact pricing or to schedule an appointment please call us at 314-380-4508.